Inspired from the Japanese martial art costumes. Stylish, classic and very trendy at the same time. It is oversized, easy to wear and can transform in different shapes and styles. Wear it as a dress, tunic or sleeveless coat. There are no button or zippers, only a beautiful ribbon at the neck area. 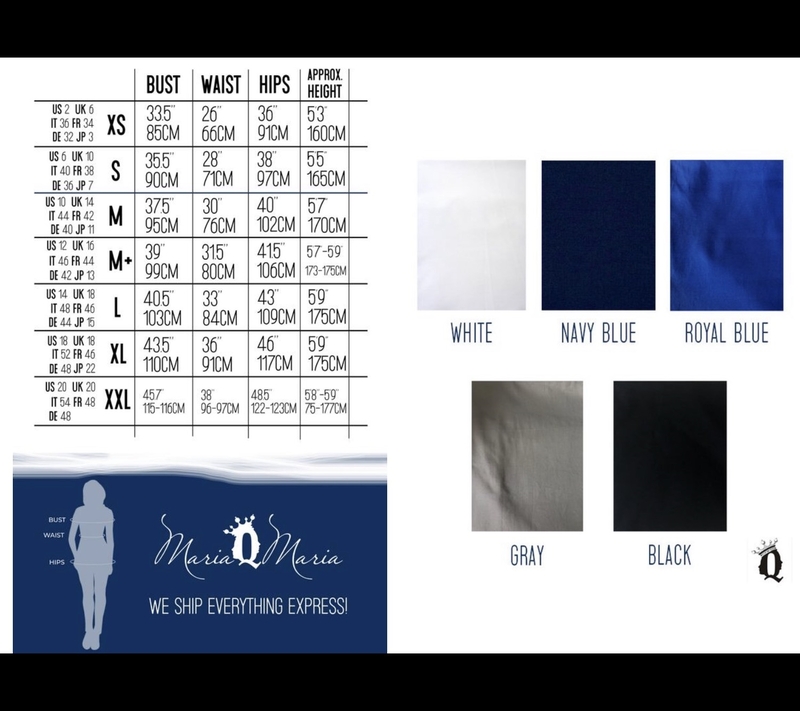 Made from Italian satin cotton, with a very luxury appearance and totally suitable for any party or special occasion. Easily matches with almost anything. Heels, sneakers, jeans, and long skirts. A real fashion statement! Made in Europe.